Square Enix has announced that Dragon Quest XI: Echoes of an Elusive Age is now available. 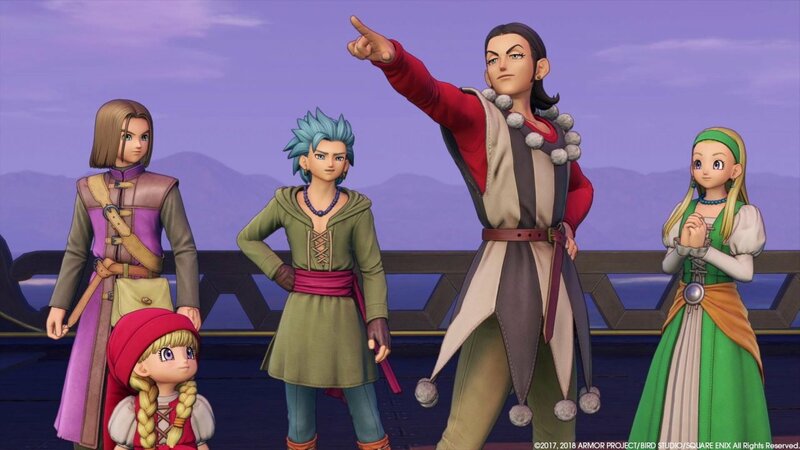 Dragon Quest XI: Echoes of an Elusive Age tells the tale of a hunted hero. While it’s the eleventh mainline entry in the series, this is a completely standalone experience featuring new characters, a detailed world, and a story for fans and franchise newcomers alike. 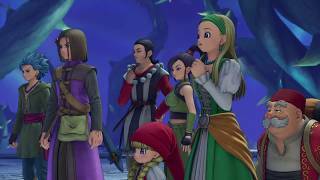 The Western release of DRAGON QUEST XI delivers several upgrades and enhancements that were not in the Japanese release, including English Voiceover, a hard mode, overhauled menus & UI, camera mode, a new dash function, and more. 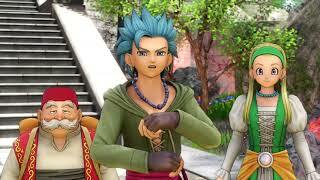 All those who purchase the game will also receive the Trodain Bandana and Trodain Togs from Dragon Quest VIII in their inventories at the start of the game. 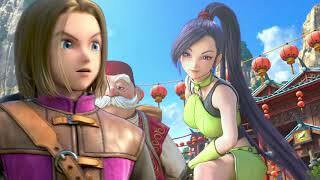 Dragon Quest XI can be played on PC and PS4. A Nintendo Switch version is also coming at a later date. Dragon Quest XI (PlayStation 4) is ranked #203 out of 1436 total reviewed games. It is ranked #4 out of 146 games reviewed in 2018.